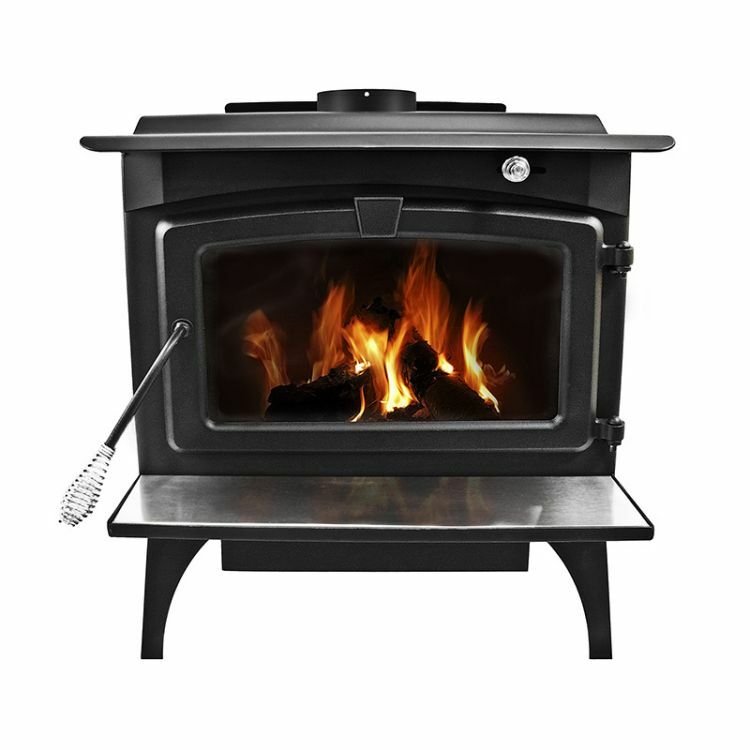 This Pleasant Hearth small stove has been EPA certified with an amazing 82% efficiency rating and 4.4 grams/hr of emissions. 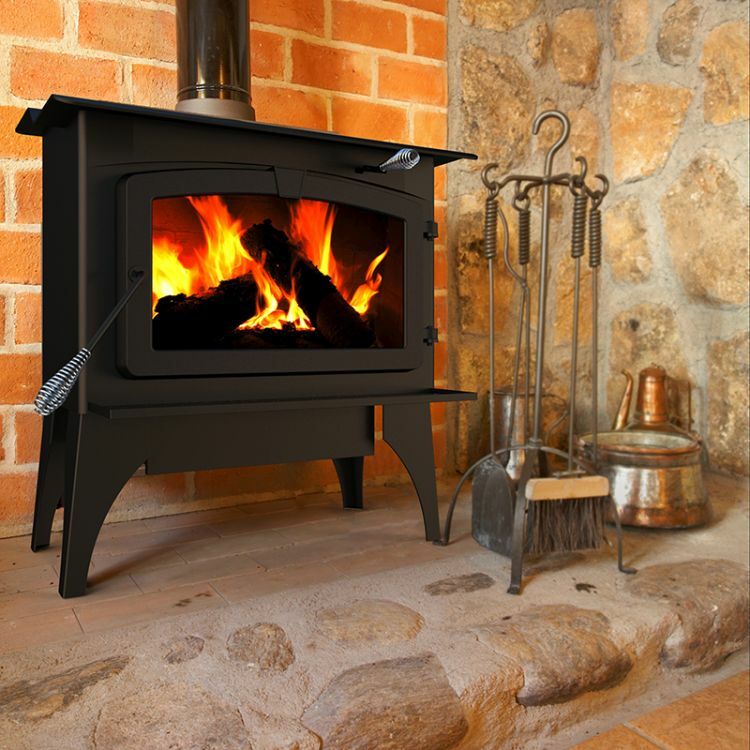 This stove heats up to 1,800 square feet, so it’s perfect for single-family or mobile homes. 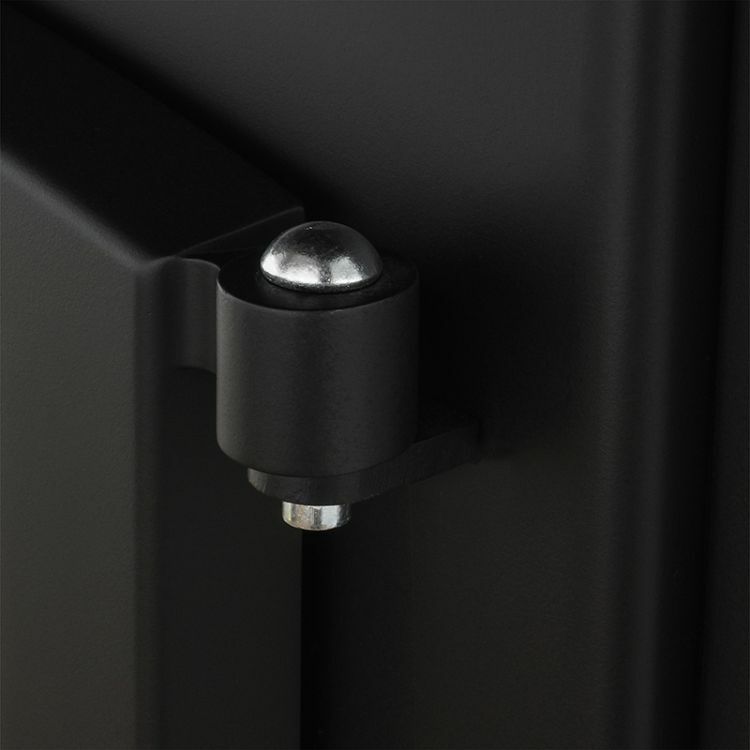 The easy access door provides a simple way to tend to your fire wood. The brick lined firebox along with the ceramic glass window allow for safe, efficient and easy to view fires. The convenient located ash clean out door at the bottom of the stove allows for easy clean up.